Camera manufacturers and video production service providers are challenged to support business units with growth initiatives as they respond to persistent challenges and opportunities in the 360-video space. 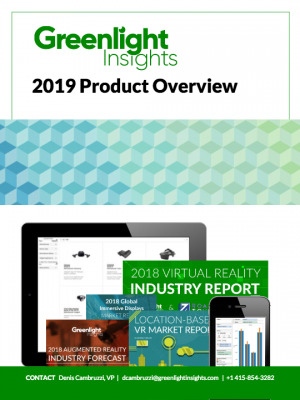 The ability to identify and leverage key market demand drivers will be one of the most critical business objectives for organizations in the spherical camera and 360-degree video marketplace the next half decade. As evidenced by the notable company failures in 2018, enterprises failing to transform risk closure. 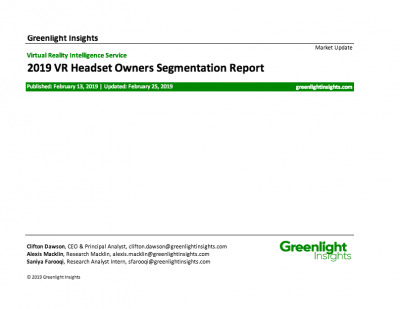 Greenlight Insights’ predictions for the spherical camera and video market and detail about how quickly critical industry changes will take root. 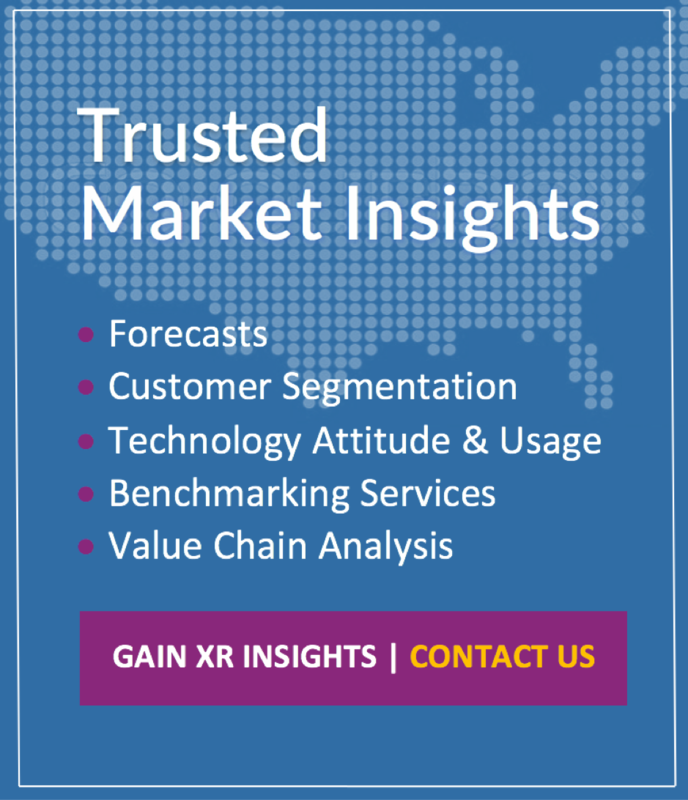 Valuable insights and learnings from annual Spherical Cameras Market Review. Essential guidance for manufacturers, component suppliers, studio service companies, and investors.